Bexley City Schools provides many opportunities to our students to explore their artistic talents inside and outside the classroom in musical arts, visual arts and theatre. Research has shown that participation in the arts increases academic performance, lower dropout rates and more student community involvement. 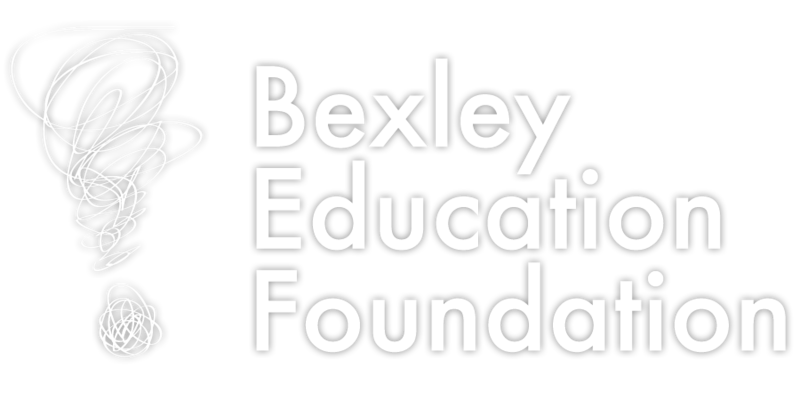 The arts programs at Bexley are also fortunate to have parent and community support and you can learn more about the organizations that support our programs on their individual pages.